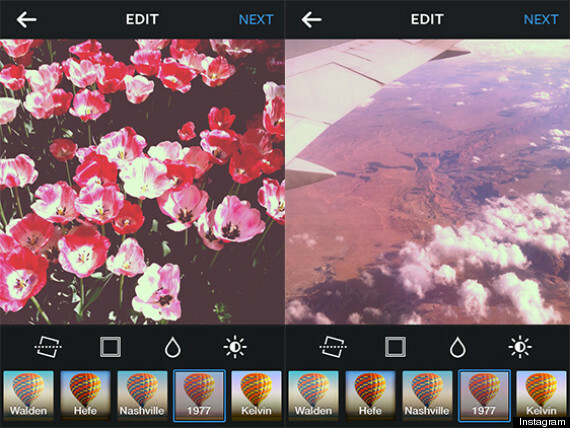 Instagram filters are extremely powerful. They can alter the mood, the tone and the message you wish to convey in a photo, with very little work. This can work in both a positive and a negative way, so it is important you get it right or you could risk looking like you have been up all night partying.The perfect filter will practically transform a quick selfie into a professional headshot, reducing imperfections and highlighting everything that is right with your face. Blemishes become softer, skin glows and lips achieve that all important flawless pout. 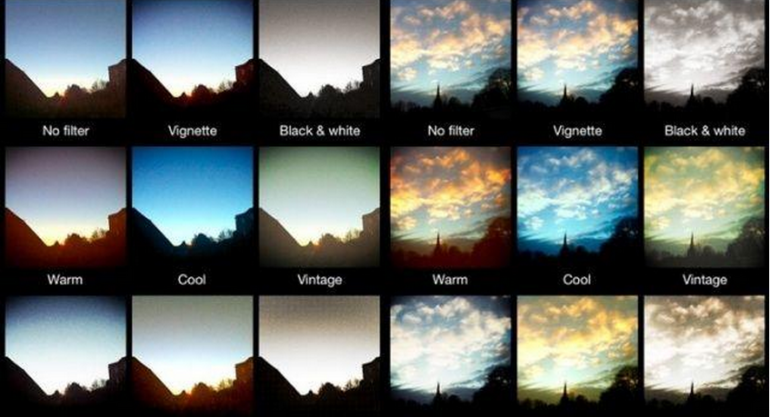 With so many different filters to choose from now, how can you choose the right one? Check out the tips below! Black and White – Perhaps not the most obvious choice, but B&W is a universally flattering filter. For instant chic, choose Willow to soften features or Inkwell if you are feeling particularly bold in the lip department. 1977 – This filter has a pinkish tone which typically works well for all. There is some contrast, so any over the top contouring could look a little bruised. Stick with soft angelic make up or a retro glam style. Rise – Fantastic for makeup enhancing, Rise provides a warm glaze while buffing out those annoying little imperfections and brightening the area under the eyes. Hudson and Amaro – For a really lip popping image, either of these is a great choice. Also good if you want to soften the look of a slightly heavy handed make up application. Walden and Toaster – If you want to show off your skin, this is the filter for you. It is perfect for shading and contouring with neutral colours. For a golden, toasted tone, choose Toaster. Valencia – To warm up pale skin, this works well to add contours and a natural warm wash.
X-Pro II – To darken contours and warm up your look, this is a good filter to pop your makeup a little with an instant touch up. 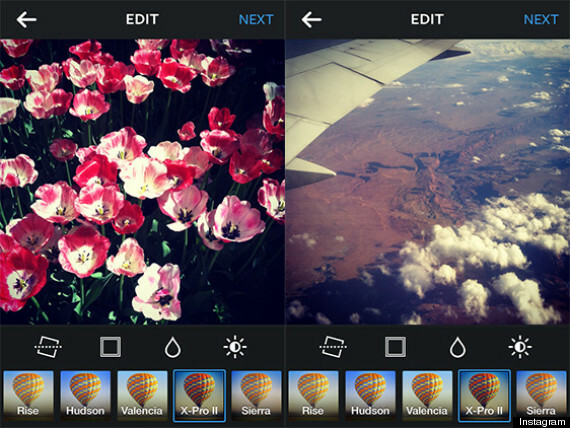 Earlybird – Another filter which will refresh a tired look. However, it may also serve to dull out colours, so is best used with dark eyeshadow and bright lips. Here and Kelvin – Here is a super high contrast, high saturation filter which serves to warm up olive tones. Alternatively, if you are bare of face, try Kelvin for more definition. 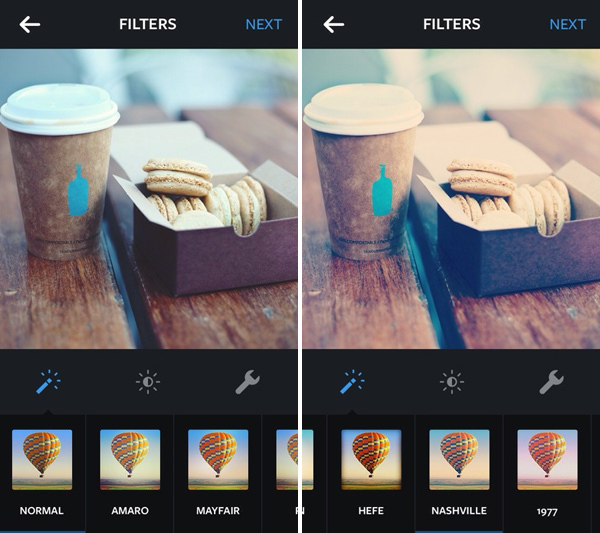 Nashville – A popular blue hued filter. Before applying this, consider what colours you are wearing. Khakis, taupes and other cool neutrals can look dull and sickly. Instead, stick to warm browns, pinks and peaches for a healthier looking skin tone. Brannan – Pairs well with blues, silvers and similarly cool shades. For images with minimal eye makeup and a light bronzer, try Lo-Fi. At the end of the day it is all about experimenting to find the perfect filter to suit each individual shot. Have fun!